The customer path to purchase is no longer linear. Consumers are inundated with messaging – both traditional and digital – cluttering the media landscape and making the customer moment of truth that much more elusive. To be successful, marketing strategy must work even harder. Objectives must be clearly defined and tactics must produce results, all within the confines of a flat annual budget. Now that’s a tall order. Although the landscape has changed, the consumer remains at the center of any solid marketing campaign strategy. 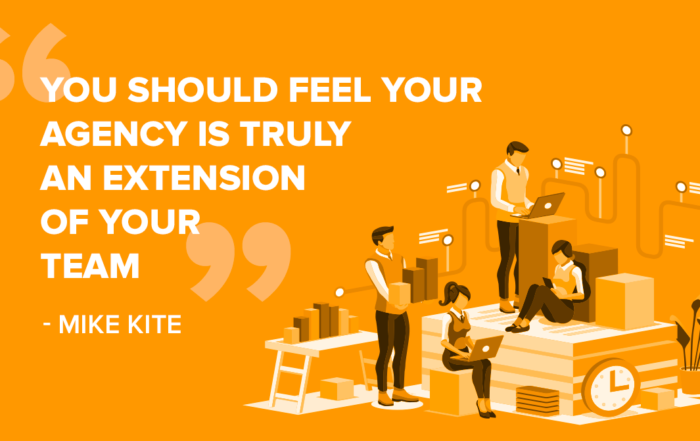 Consumers still form emotional bonds with brands and ultimately decide whether to spend their hard earned dollar with your or your competition. 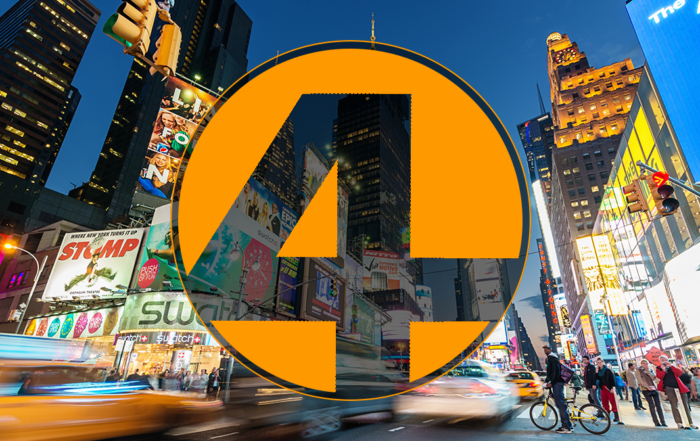 Whether your target is an audience of travel intenders in Buffalo, shoe shoppers in Binghamton, Auto buyers in Utica or theater lovers in Albany, Advance Media New York takes an audience centric approach to campaign strategy. It starts with understanding your ideal customer – from their interests, to their motivations to their purchase history and habits. 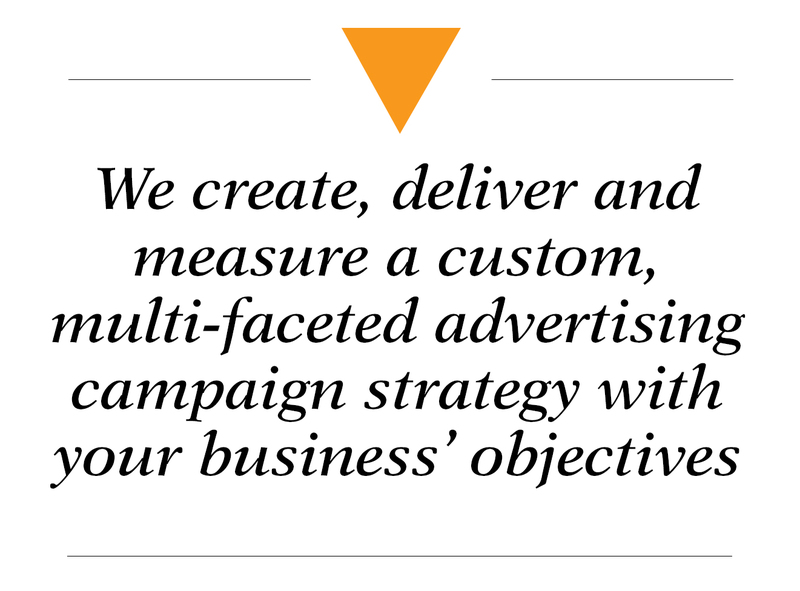 From there we create, deliver and measure a custom, multi-faceted advertising campaign strategy with your business’ objectives, strategies and goals as the foundation. 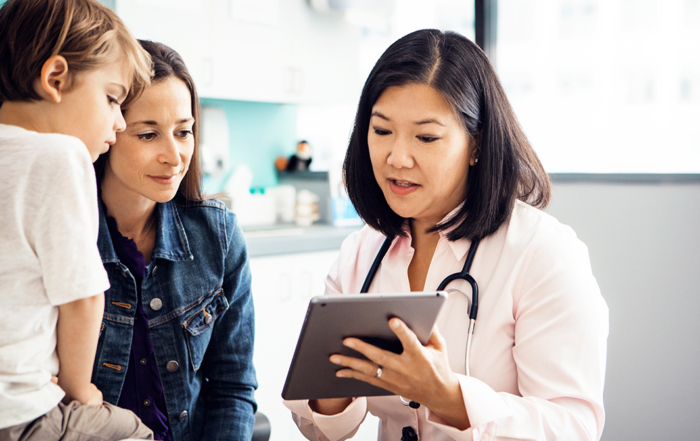 The end result is targeted messaging delivered to an engaged audience — reaching your best customer at the time and the place when it matters most. When we’re at our best, we make our community better by making businesses grown and engaging the community in new ways. Across New York state, Advance Media New York works with companies to determine their business objectives and to develop goals to produce a positive effect on their bottom line. We start by understanding our customers needs and designing and delivering innovative marketing solutions to meet each business’ needs in today’s complex digital world. Think of Advance Media New York as an extension of your marketing team, providing additional support, resources and knowledge to make the most of your internal team’s efforts. We do our best work when we work in harmony with your existing team, partnering together to achieve your business goals and objectives. A start-up company with a new app was ready to set up an advertising test in one market, which if successful could be scaled up quickly to multiple markets. We developed a campaign strategy based on research, recommended creative concepts, identified target audiences, selected YouTube TruView pre-roll, Facebook sponsored posts, behaviorally targeted display ads, SEM, SnapChat geo filters, and targeted email as campaign elements. Spend levels were based on estimated effective frequency of impressions for top segments of their prospective customers. Multiple success metrics set pre-campaign will be used to evaluate ROI and inform next steps. To learn more about our marketing strategy abilities, contact a digital marketing consultant today. Learn what an effective marketing strategy can do for your business.